With its superb playability, distinctive looks and unmistakable Fender vibe, the Newporter Classic is an instrument that proudly defies acoustic instrument tradition. 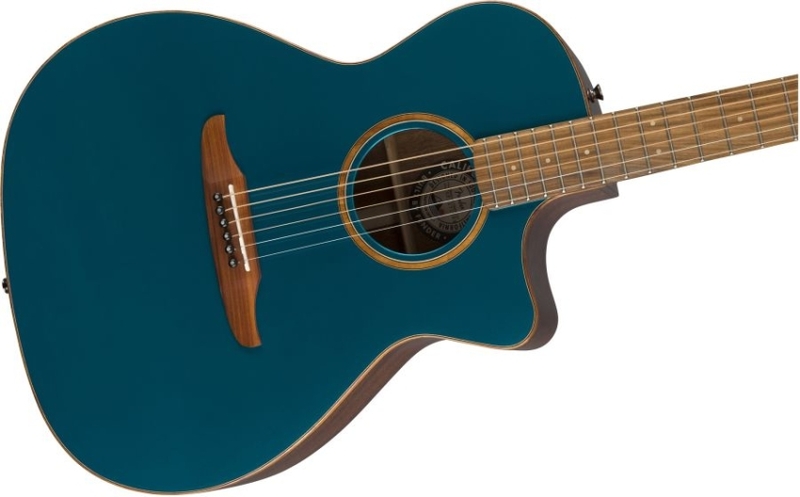 The Model 40-201 is a folk sized acoustic catered to lefty players. The trigger spring gives a strong grip and is easy to change making it a fast and reliable capo. It's finished in Smoke. This capo is for 6 or 12 string acoustic guitars but can also used for electric guitars. The 5A has long been the best selling stick for all styles of music due to it`s well-balanced design and length.The oval-shaped tip provides a full, dark sound.